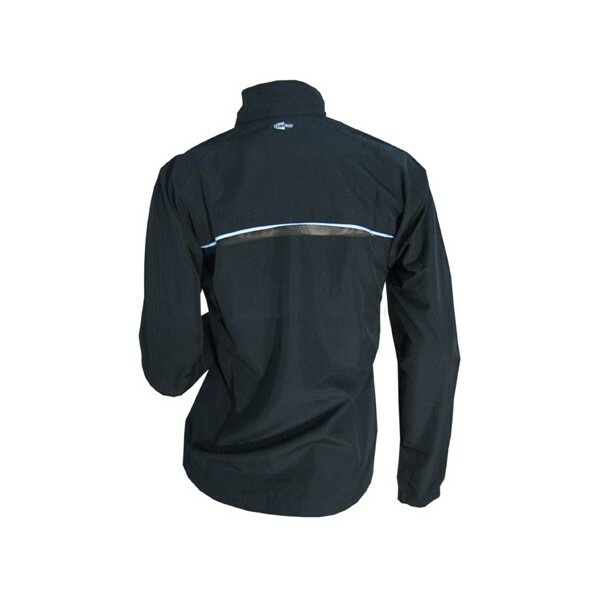 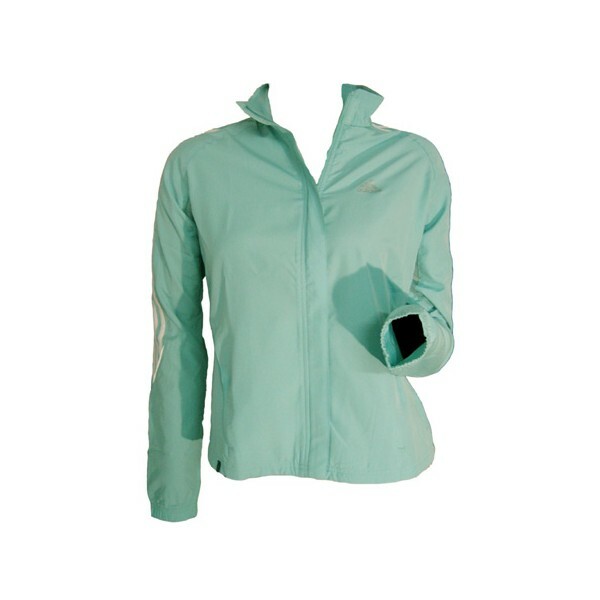 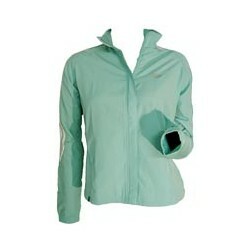 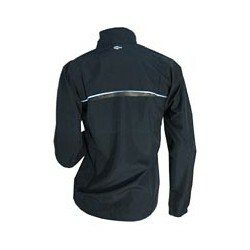 CLIMAPROOF: fabric for micro-ventilation and heat insulation: combines breathability and wind permeability. 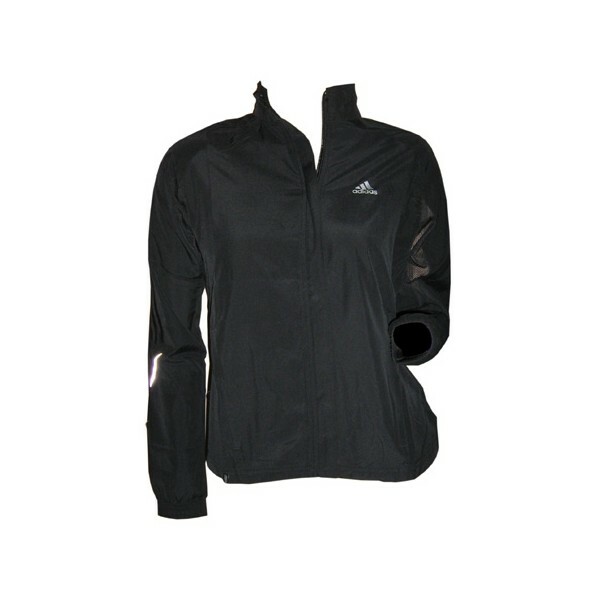 As one can't choose the weather, the light Adidas Response Wind Jacket uses CLIMAPROOF® technology to fend off harsh wind and wick sweat away at the same time. 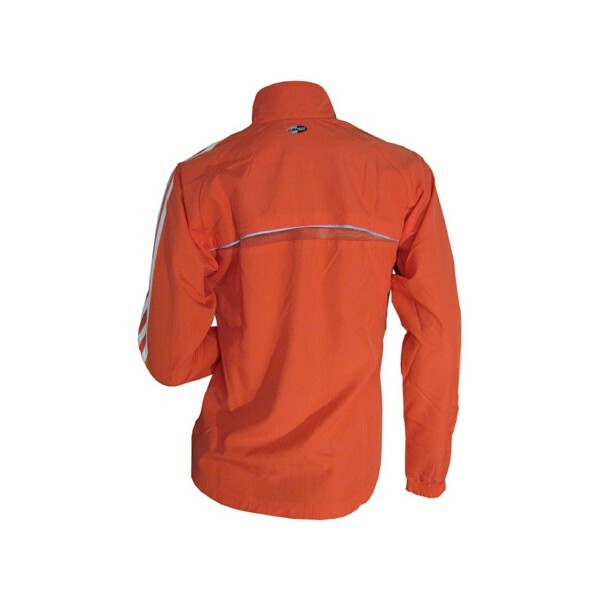 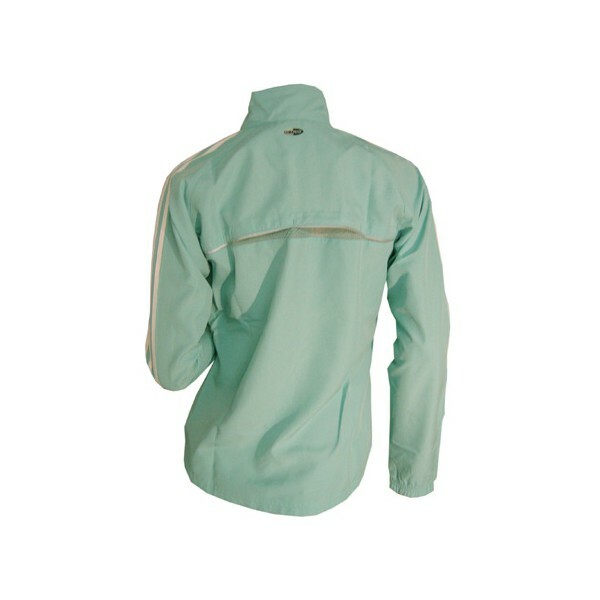 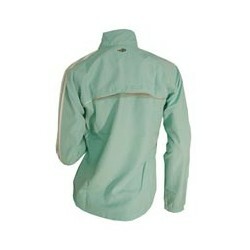 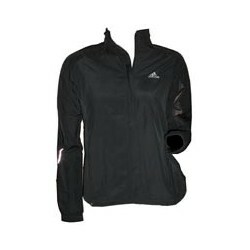 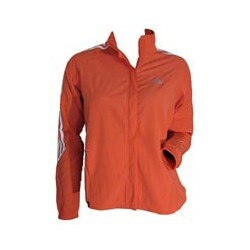 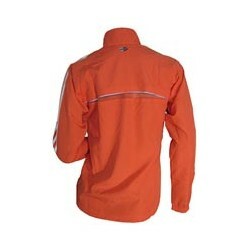 The Adidas Response Wind Jacket's three-dimensional design adapts itself to the body whilst running, fitting perfectly.